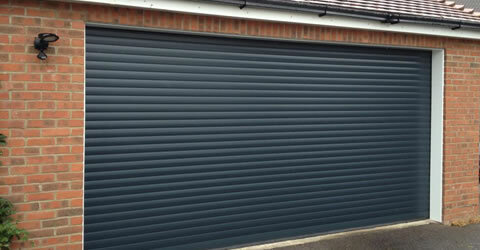 Lockrite Security are approved installers of the SeceuroGlide roller garage door, which is one of the most secure garage doors on the market. 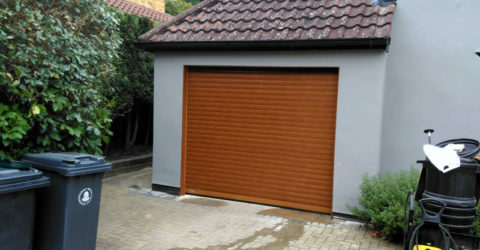 Our garage door installations provide enhanced insulation, a sleek and compact design with police approved security. 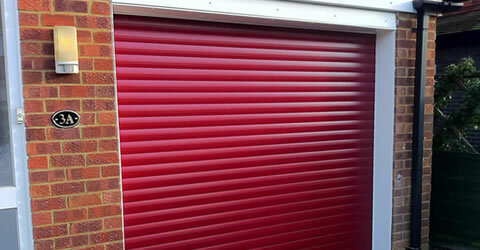 All roller garage doors are made-to-measure to your requirements and fully CE marked. Lockrite Security offer a free assessment of your home or business premises to assess your requirements and make recommendations on how to further improve your security. 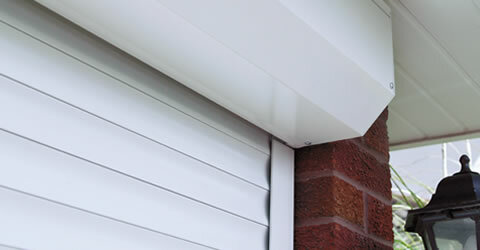 For more information please visit our dedicated Roller Garage Door website. Manufactured from tough twin-walled aluminium slats with an insulating core, the curtain is held in place with high performance webbing which ensures quick and quiet operation. The SeceuroGlide Compact system has been developed especially for garages with severely limited space above the opening. Compact doors are available in four paint and two woodgrain finishes. The SeceuroGlide Excel was the first garage door to be tested and approved to police and insurance standards. It comes with the 'Secure by Design' and the 'Loss prevention certification board' approvals. If you have owned your property for a number of years, getting your garage door serviced is a smart decision. You will extend the life of the door and even provide a higher level of protection for your home.